Our 'Foundation' retreats are geared towards gaining confidence, knowledge and skills to give you a great base on which to build your triathlon training. Working alongside qualified Triathlon Australia coaches, each day you will learn skills and techniques across all three disciplines. 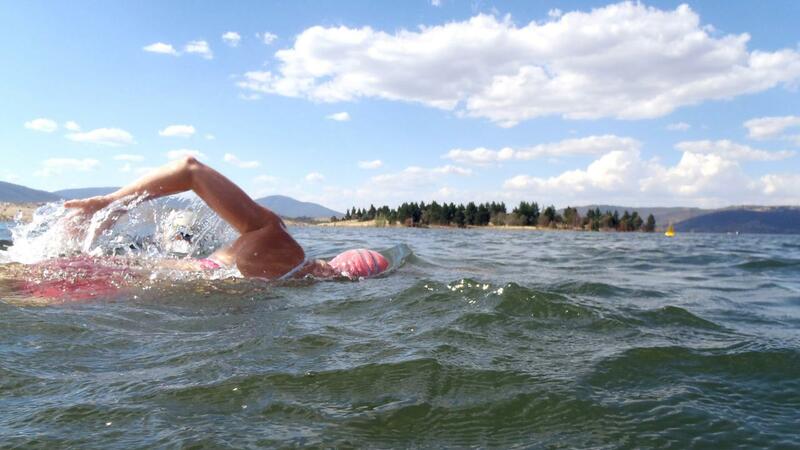 Mornings are filled with rides, runs and swims in the stunning Snowy Mountains and Lake Jindabyne, with the afternoons free for you to relax, have a massage, or attend one of our talks on race and training specifics. Guide for suitability: Swim 1km open water. Cycle 40kms. Run 5-10km.